Chilling new research reveals cyber criminals are outspending big businesses and posing an ever-increasing threat to UK companies. 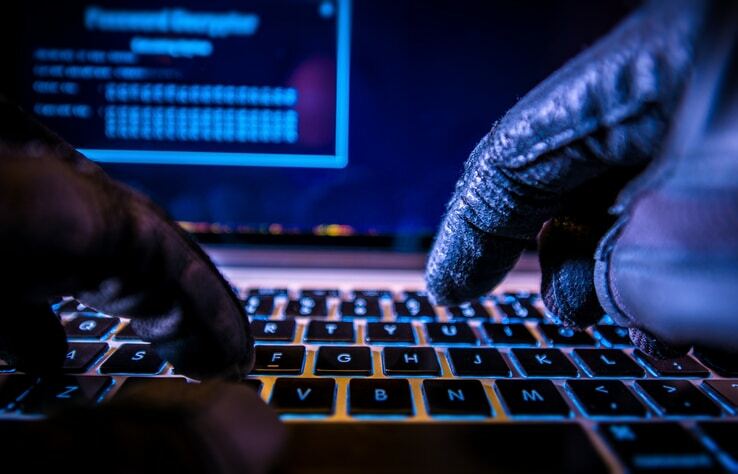 The survey commissioned by software company Carbon Black reveals that 92 per cent of all UK businesses have had their cyber defences breached within the past 12 months – and 82 per cent have experienced more attacks this year than in 2017. Twenty eight per cent also reported at least one malware attack and 17.4 per cent at least one ransomware attack. The research cannot be ignored because it records the responses of 250 senior IT executives in the UK. It highlights that cyber crime pays because the perpetrators are prepared to spend an estimated US$ 1 Trillion dollars on it each year. Significantly, while many IT experts point the finger at Russia and China, many of the attacks actually start in North America. Ensure your company has sound security processes and protocols in place. Simple things, for example, such as making sure your system makes password changes mandatory so that everyone has to update their password regularly. Also, discourage staff from importing files from personal computers onto your business network and incentivise employees to police their own behaviour for example, by rewarding people who blow the whistle when they see others sharing passwords. The fact remains that the enemy isn’t just outside the gates of your castle, it’s inside where sloppy practises can unlock the door to malicious attacks. Another report estimates that cyber crime, if measured by GDP, would be the 24th biggest economy in the world. Cyber criminals made US$600 billion last year which is a 32 per cent increase on the previous 12 months.